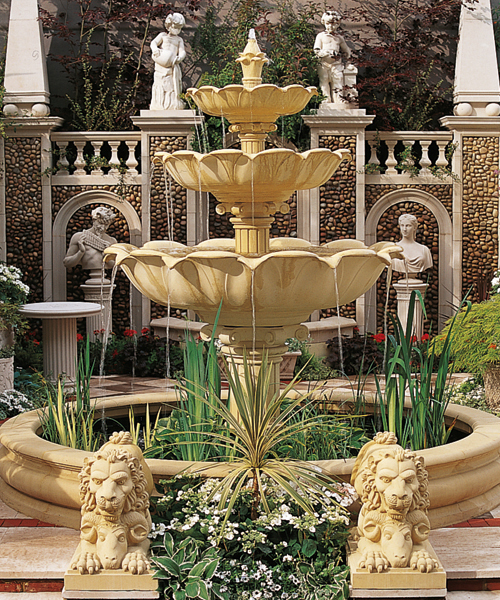 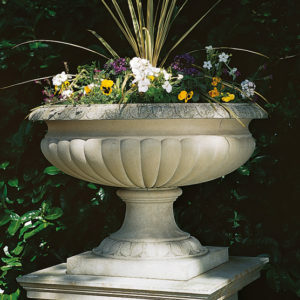 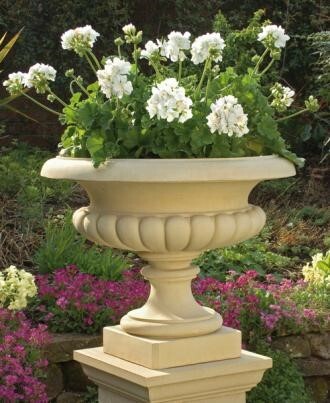 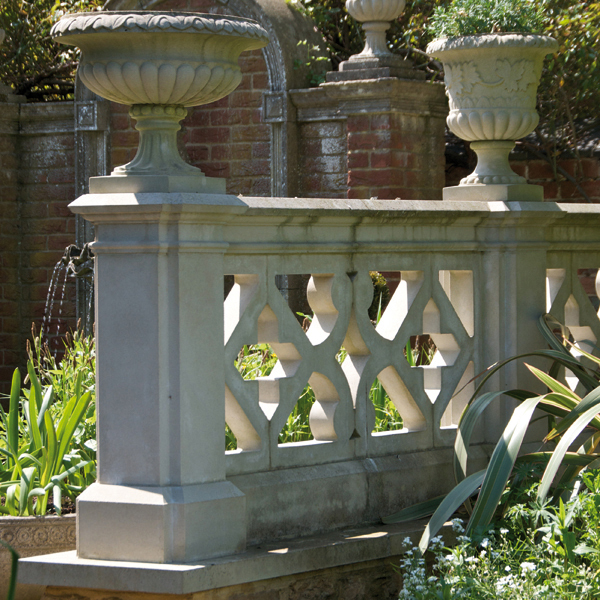 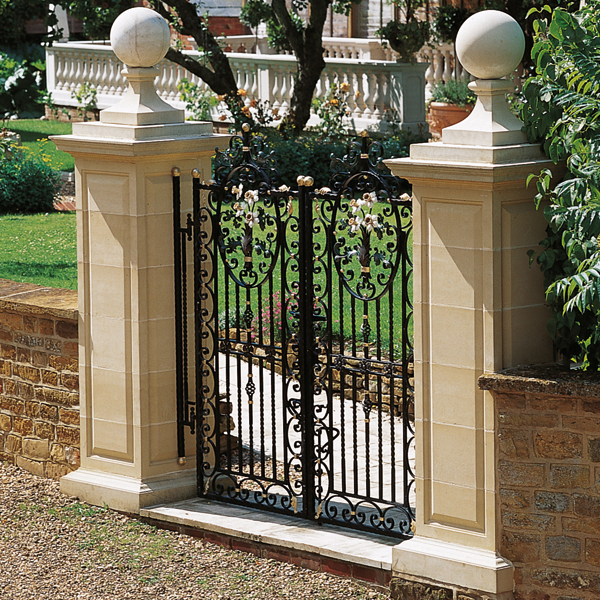 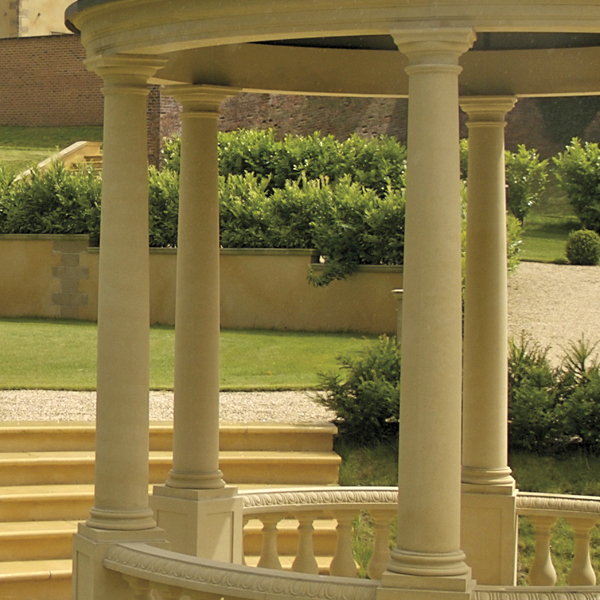 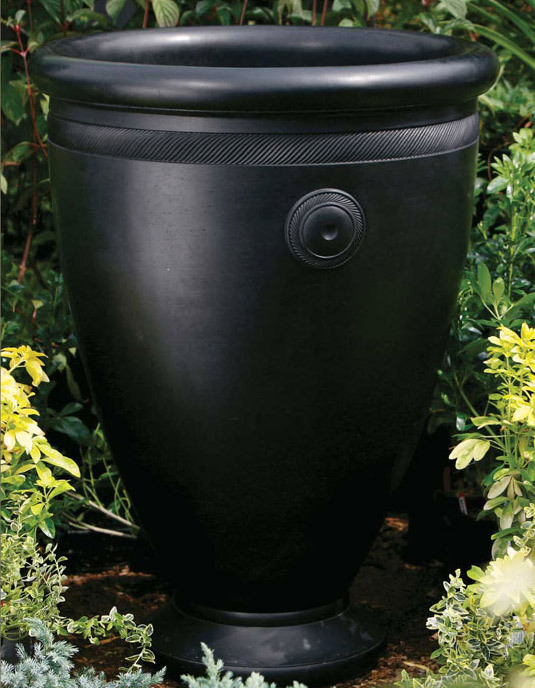 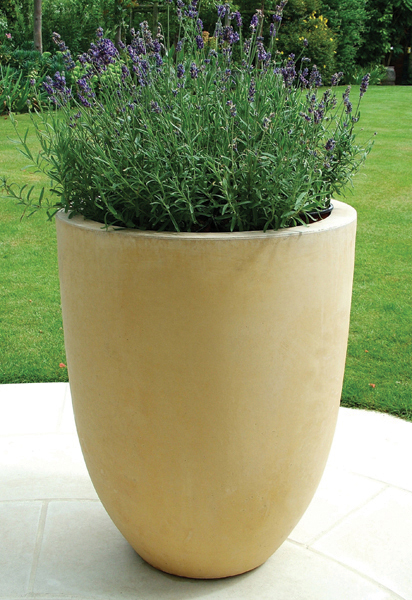 The cast stone Fontainebleau Urn from Haddonstone is an elegant garden planter or container which has the shape of a bowl. 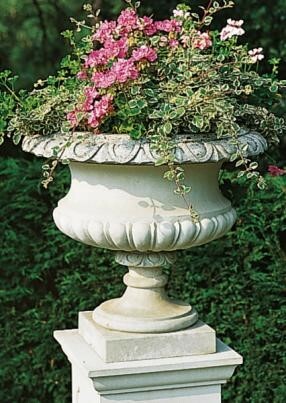 The elegant Fontainebleau Urn is a replica of an eighteenth century marble original. 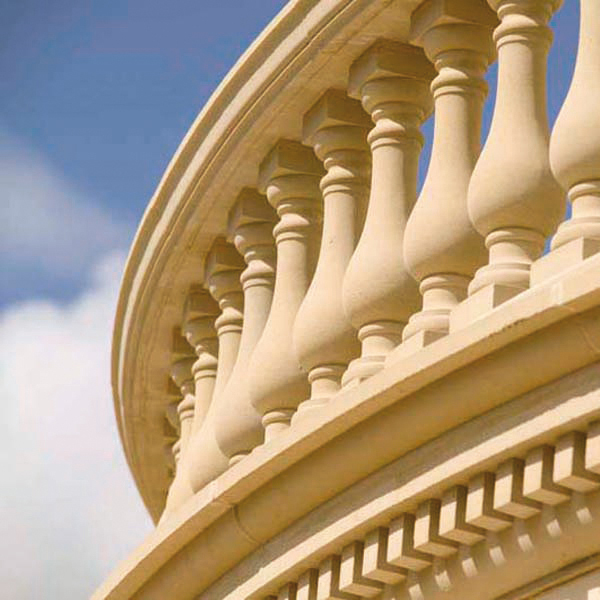 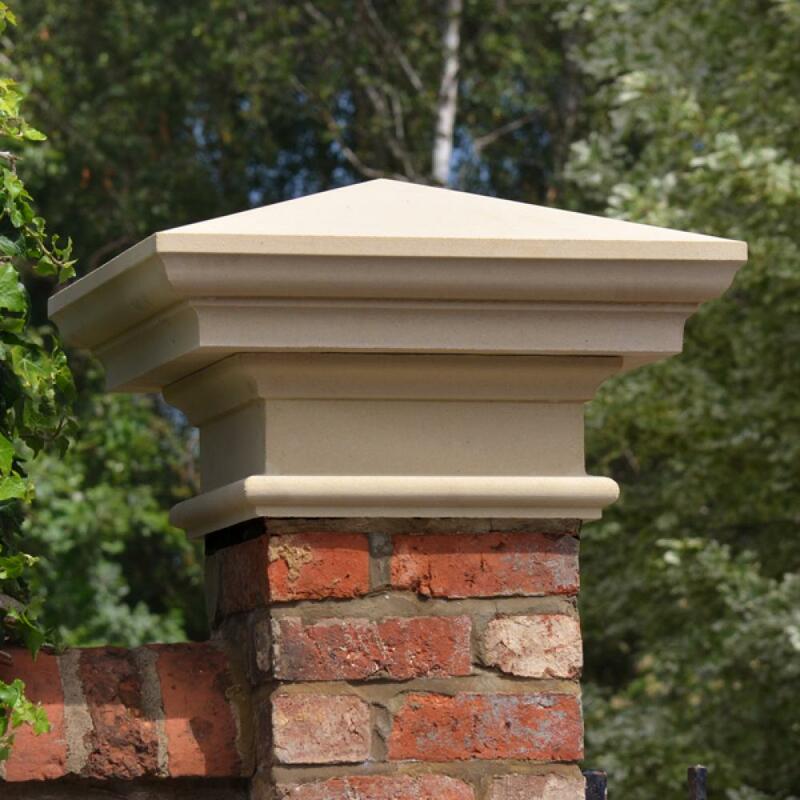 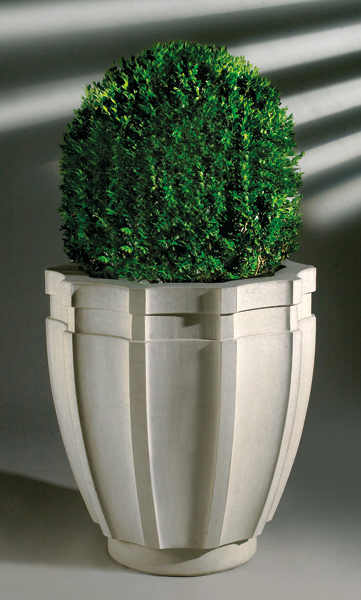 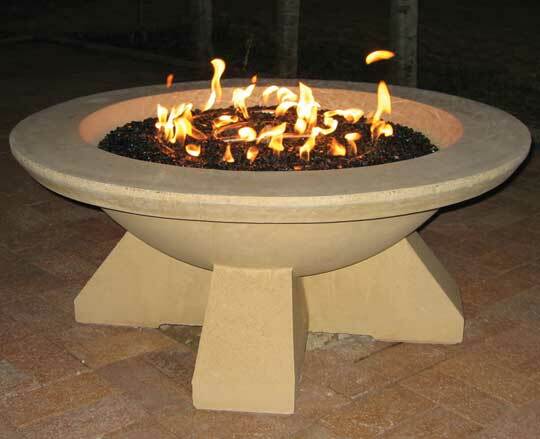 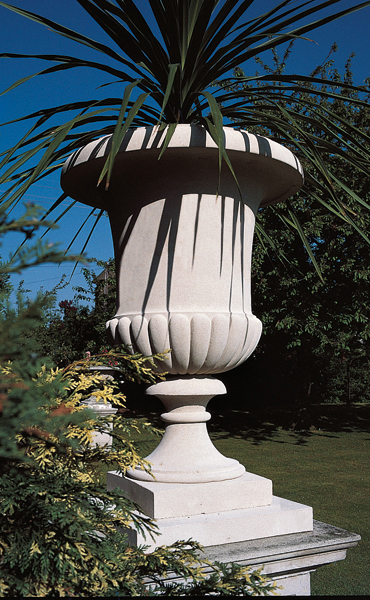 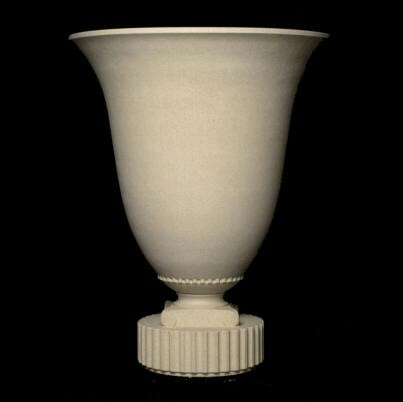 The Fontainebleau Urn is ideal for placing on a pedestal or plinth. 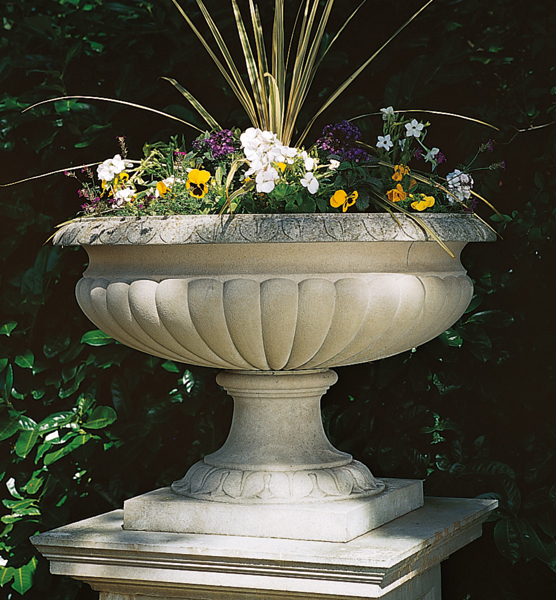 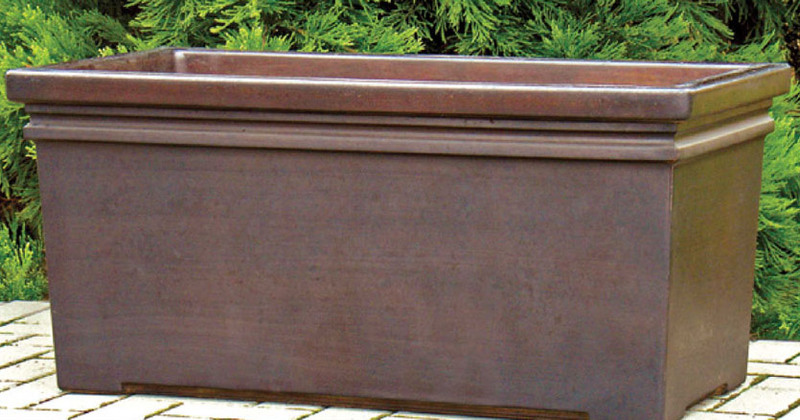 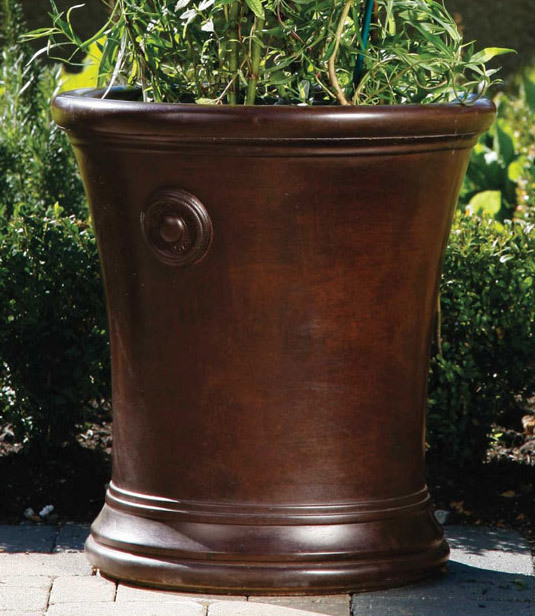 The Fontainebleau Urn by Haddonstone is available in Portland, Bath and Terracotta colors.